We know how Phelps long torso and relatively short legs gave him an edge over others. But here’s perhaps a not-so-well-known insight into how Bill Bowman, Michael Phelps coach, created a habit in Phelps that would make him the strongest mental swimmer in the pool. Ever since Phelps was a teenager, Bowman would tell him to go home and watch the videotape before going to sleep and when waking up. The videotape, however, wasn’t a real one. 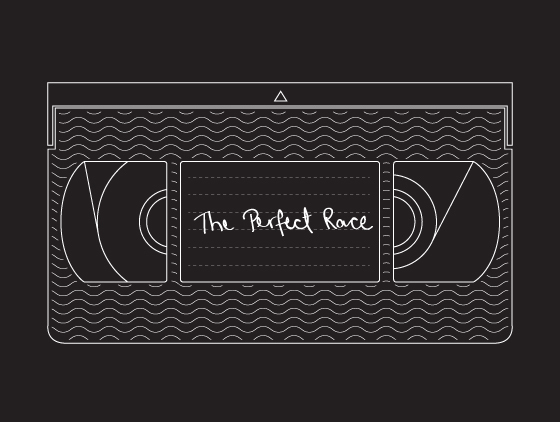 Rather, it was a mental visualization of the perfect race. Each night before falling asleep and each morning after waking up, Phelps would imagine himself jumping off, swimming flawlessly, visualizing his strokes, the walls of the pool, his turns, the water dripping off his lips as his mouth cleared the surface, the finish and what it would be like to rip off his cap at the end. He would lie in bed and watch the race and the smallest details until he knew each second by heart. On the morning of 13th August 2008, at Beijing four minutes before the start of the race, as he always did, Phelps stood behind his starting block, bounced slightly on his toes, came on the block when his name was announced, stepped off, swung his arms three times, got into stance and leapt off when the gun sounded. But as soon as he hit the water, he knew something was wrong. There was moisture in his goggles. As he approached the third turn the cups of his goggles were completely filled and he couldn’t see anything. One study on this topic by Sanders et al. was carried out on medical students. On top of their usual training—which included physical practice—half were trained in mental imagery techniques, while the other half studied their textbooks. When the students carried out live surgery, those who’d used mental imagery performed better, on average, than those assigned the book learning. What’s playing in your tape?